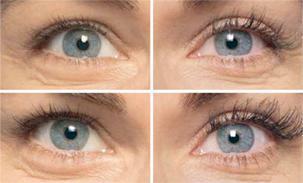 As we age, our lashes change and become thinner, less dense, and grow shorter. 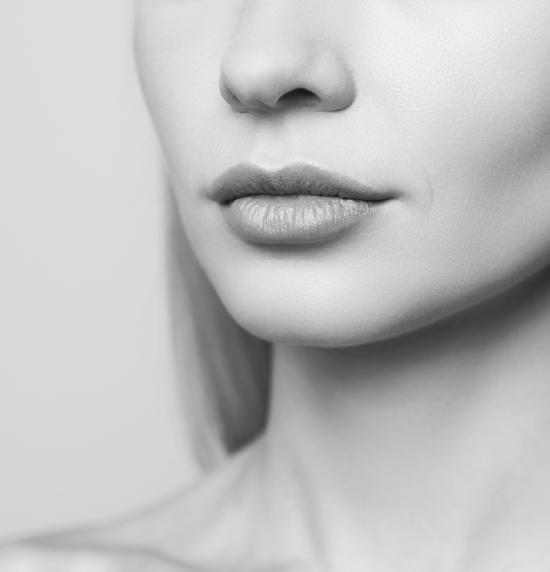 For some, genetic disposition plays a factor in the length, texture, and density of our lashes as well. Many women turn to lash extensions or false lashes for correction, but they are temporary, expensive, and can cause damage to the lashes. There are also many over the counter lash products on the market, all claiming to help grow your lashes, but they do not grow eyelashes, rather just condition them. In 2008 the first and only prescription product that actually grows eyelashes and makes them fuller, longer, and darker began improving lashes around the world. Over the last few years, lash extensions have become increasingly popular, but they are also known to be irritating and can damage, break and cause your lashes to fall out due to excessive tension at the base of the lash. That only means more upkeep, lengthy appointments, and money wasted. With LATISSE, you get longer, darker, fuller lashes, without the damage and the added confidence of knowing they are your natural lashes. 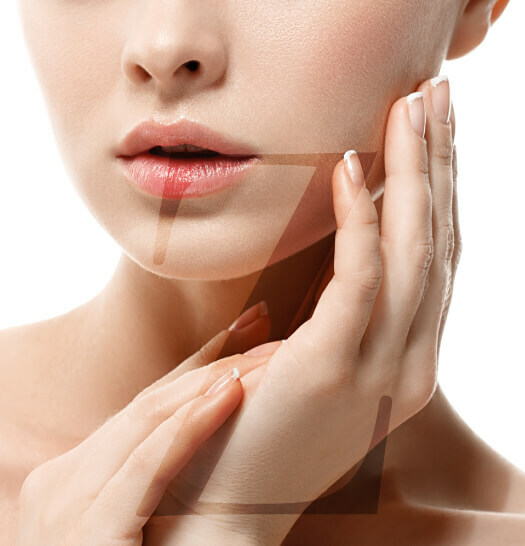 Application is quick and easy and can be incorporated easily into your daily skin care routine. How do I purchase LATISSE? 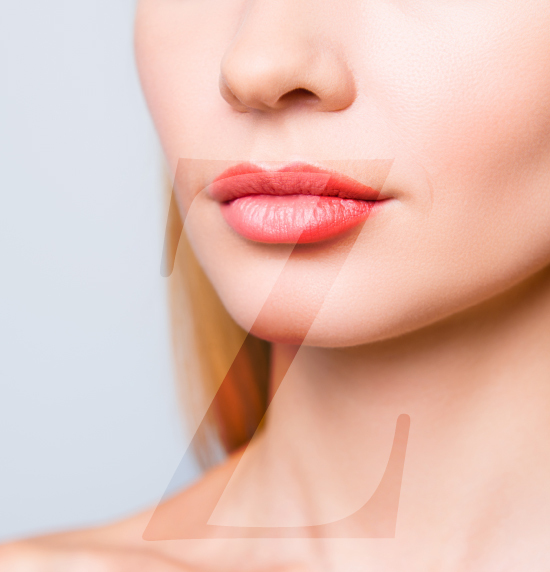 Visit our Santa Monica office to be prescribed LATISSE by Board Certified Plastic Surgeon, Dr. Michael Zarrabi, and conveniently fill your prescription in our office. Your LATISSE kit will include sterile applicator brushes that are safe to use on the eye area, as well as detailed instructions on proper, sanitary application. You will start to see a change in your lashes after 4-6 weeks of consistent application of once per day. Full results are expected after 16 weeks. Individual results may vary. LATISSE is FDA approved, and safe, so long as application instructions and usage are followed correctly. To see optimum results, LATISSE must be used for 16 weeks. Lashes will return to their prior state if LATISSE is discontinued, so it is important to continue usage even after optimum results are achieved. If discontinued, lashes will return to baseline within a few weeks to a few months.